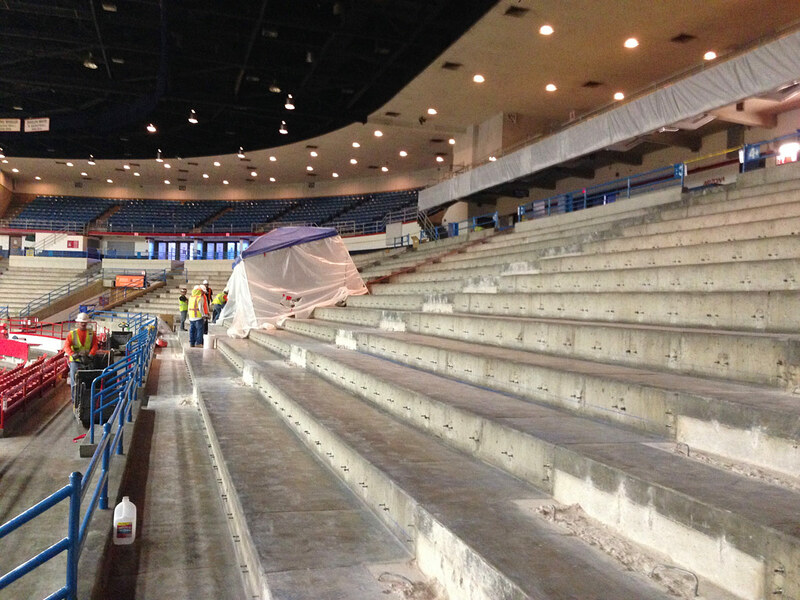 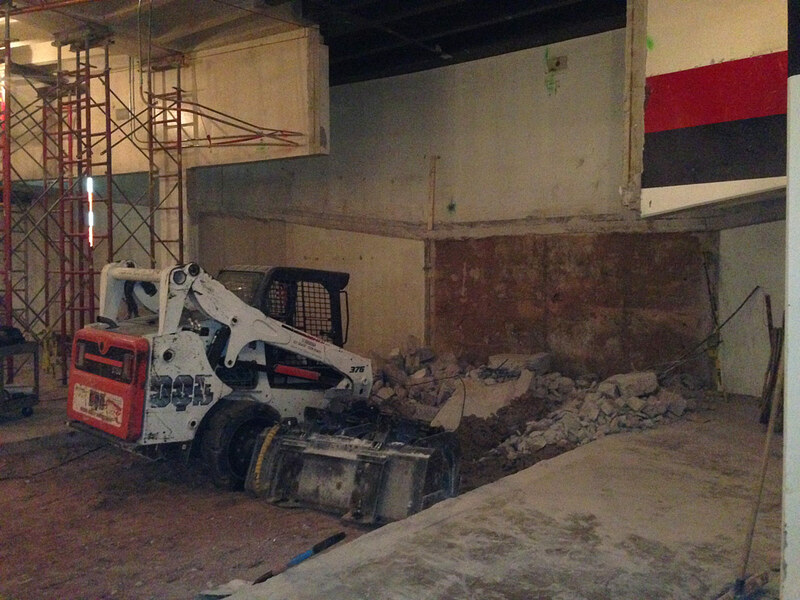 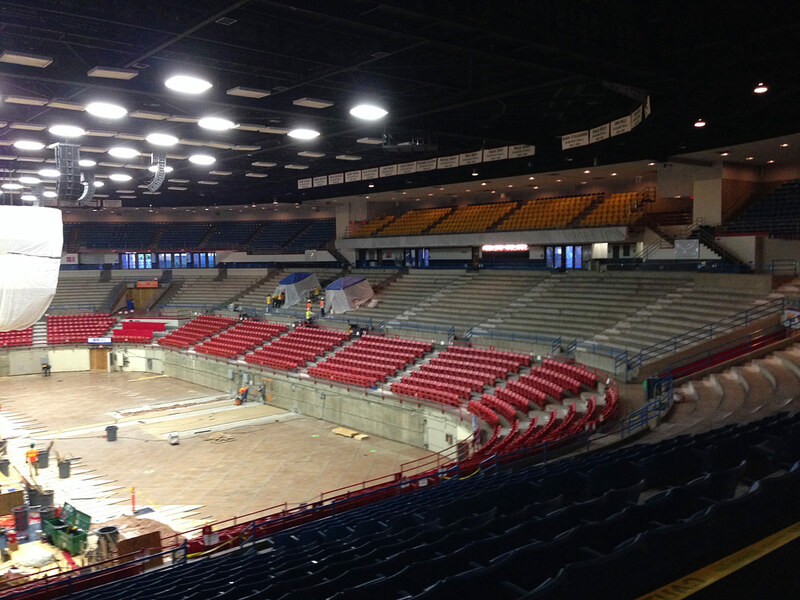 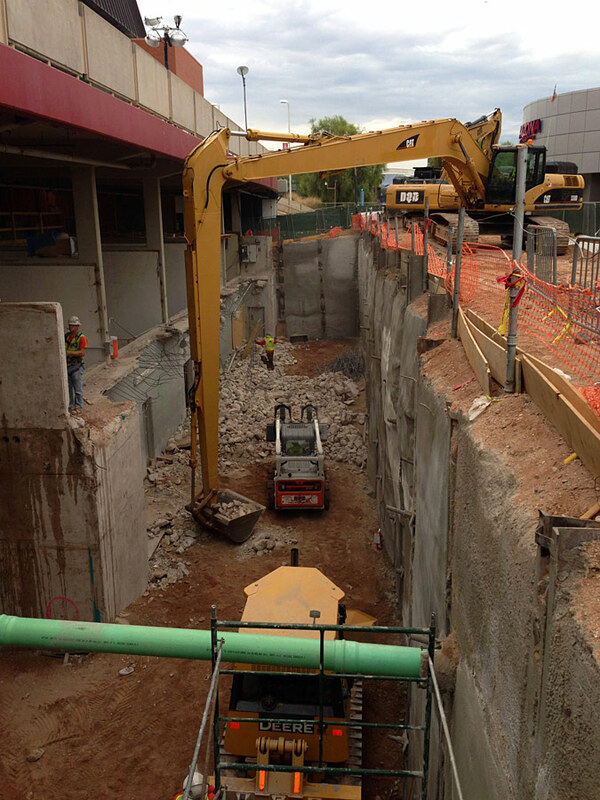 The McKale Center Renovations consisted of removing almost 1,000 concrete steps within the stadium without generating any dust, the work scope expanded into the vomitory that had to be selectively removed without causing disruption the utilities within inches below the sections to be removed. 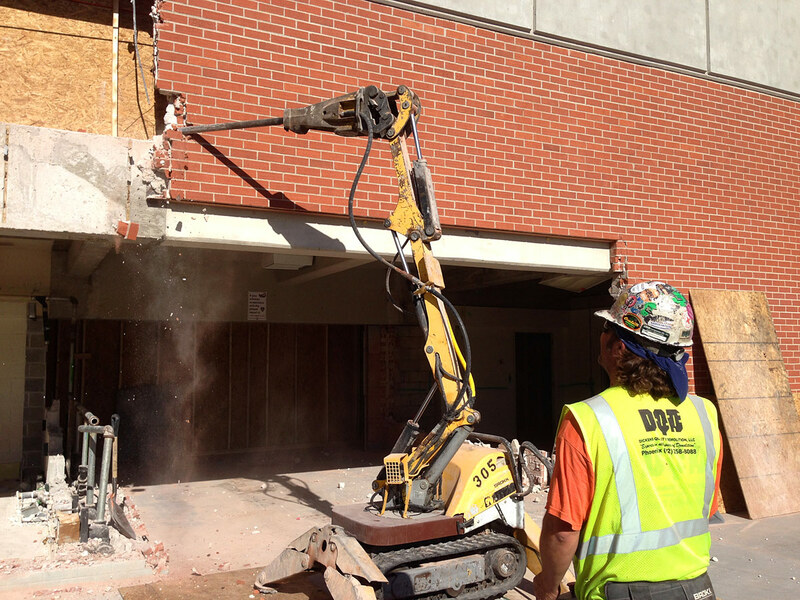 Several structural components of this building removed some 30’ below top of grade expanding into excavated areas. 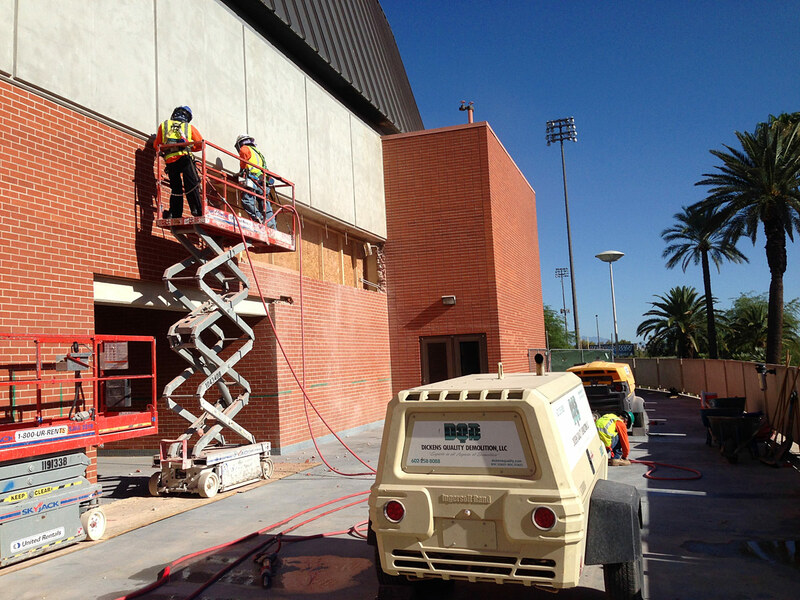 Project specific challenges: DQD was tasked with all of this scope in a tight time frame between sports seasons all while working out of town.